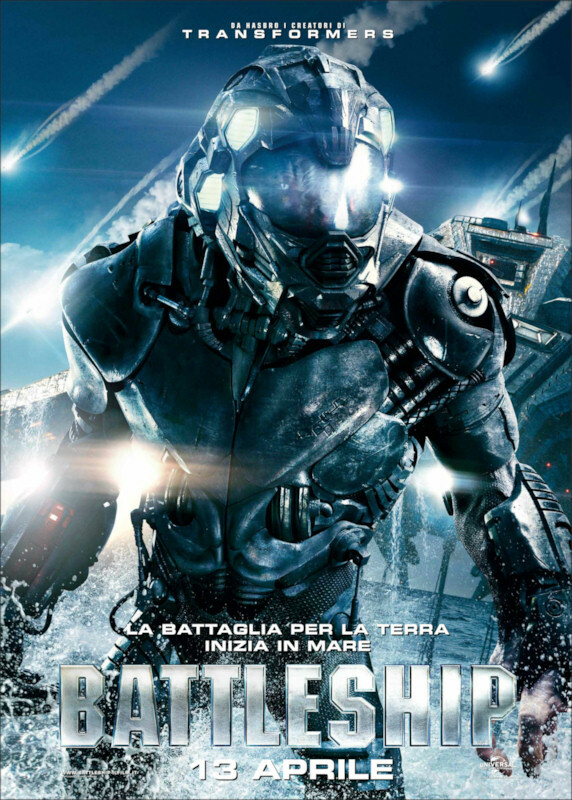 "Battleship", the new motion picture from Universal Pictures, is based on the Battleship board game, and is the first of a series of forthcoming movies based on classic board games, and the first board game movie since "Clue" in 1985. 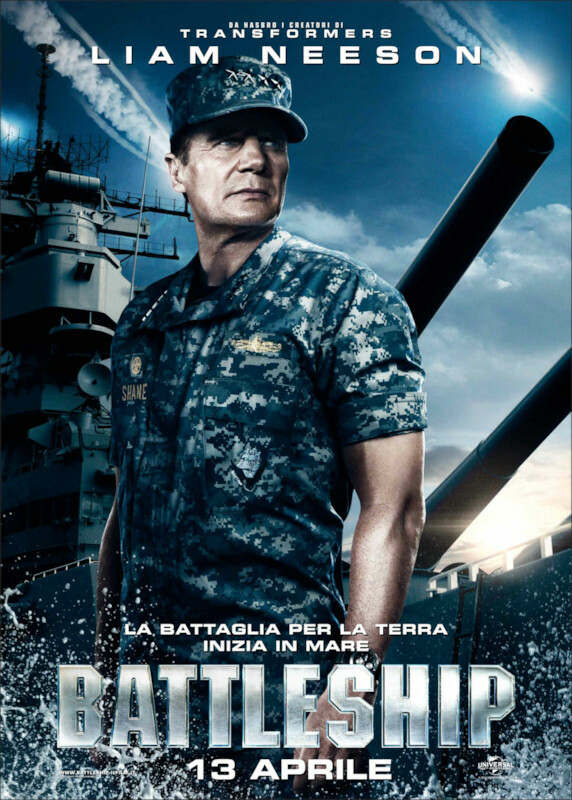 Other films in production include "Ouija", "Risk", and "Candy Land". 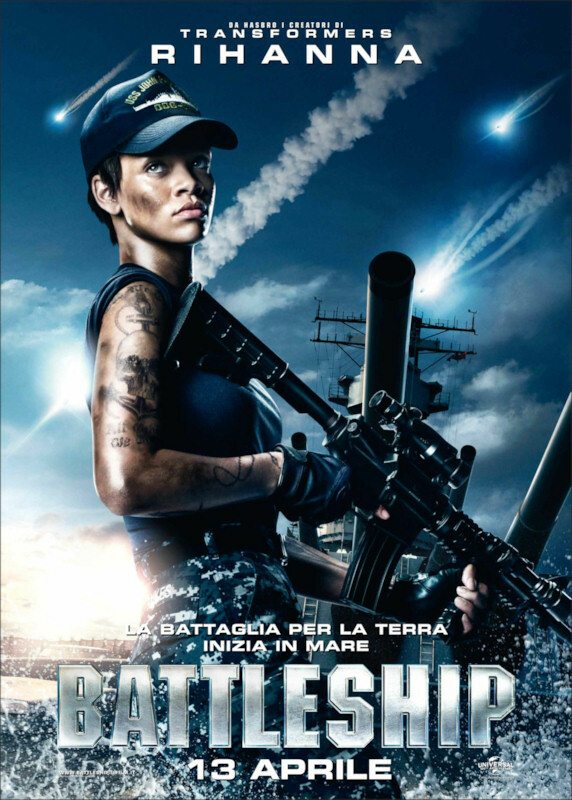 "Battleship" opened in international markets, has earned a healthy $170 million in ticket sales so far, and is due to be released in the U.S. on May 18th. 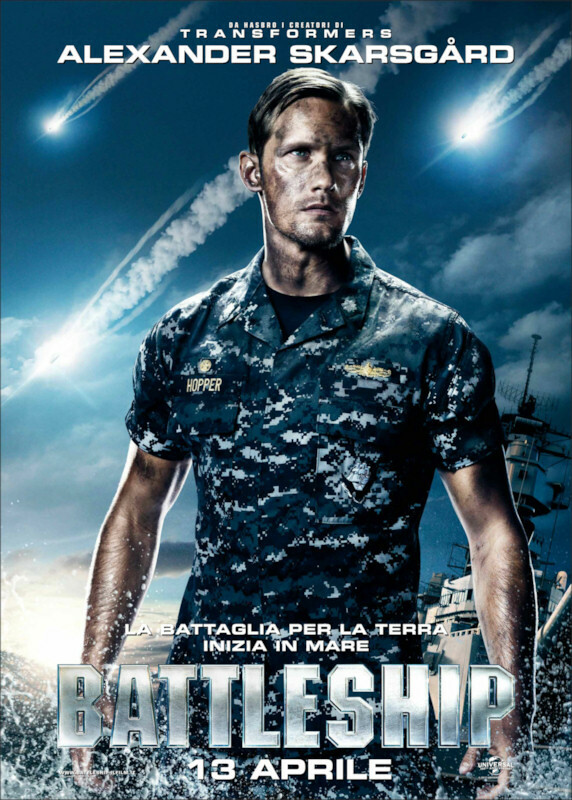 The movie stars Liam Neeson, Rihanna, Taylor Kitsch, Brooklyn Decker, and Alexander Skarsgård. 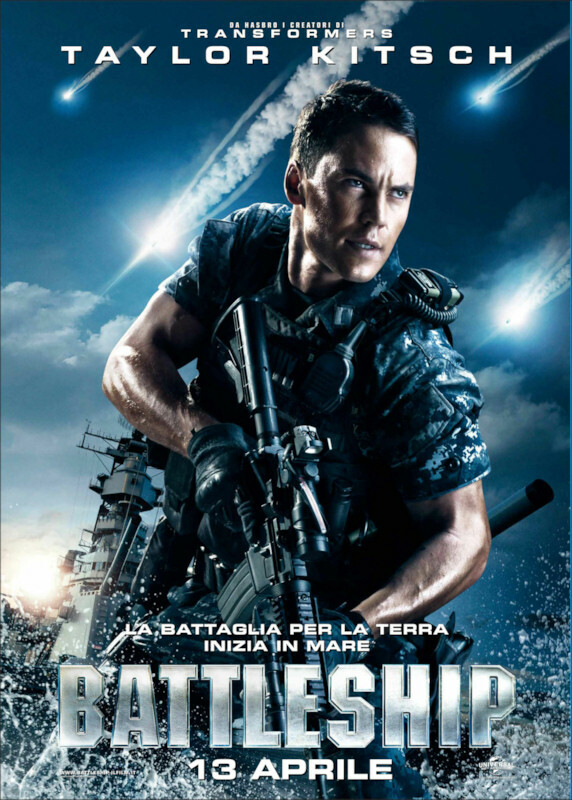 It was written and directed by Peter Berg. Early reviews have been mixed. 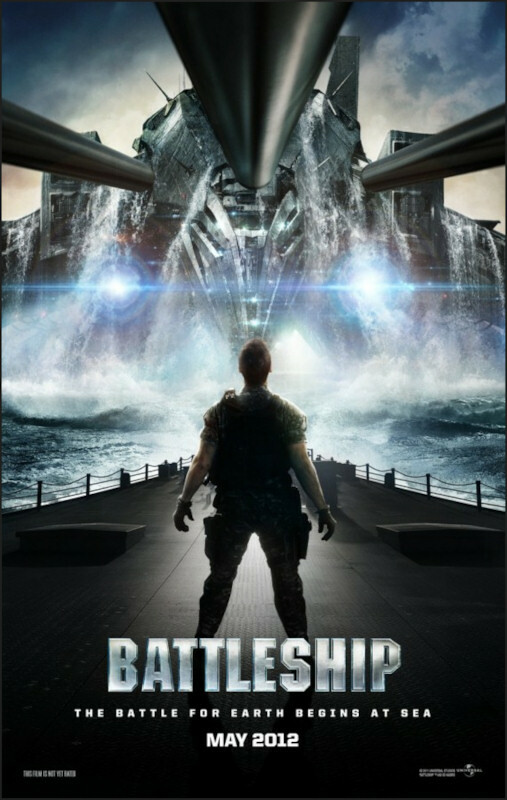 The "Rotten Tomatoes" web side is showing a 48% rating for the film, saying "It may offer energetic escapism for less demanding filmgoers, but Battleship is too loud, poorly written, and formulaic to justify its expense – and a lot less fun than its source material." 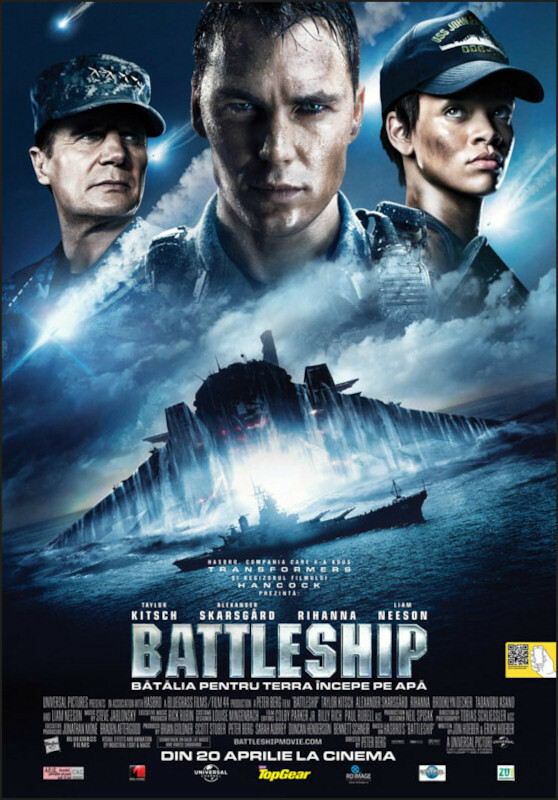 Of course, you can expect to see a salvo of movie-themed board games, card games, and video games hoping to capitalize on the buzz surrounding the film. Watch for them on this site!